Help Fund Mitch McConnell's 2020 Opponent | What Can I Do? Finally! 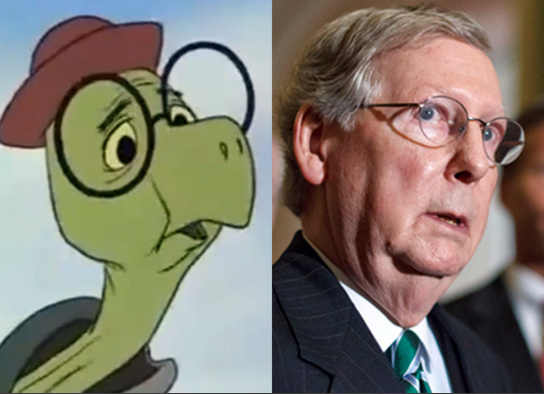 Brian Krassenstein and Ed Krassenstein have put together a Crowdpac campaign website to fund Mitch McConnell’s competition. Do you know what that means? We can fund getting rid of one of the worst blights on the American system! Jump on in! Let’s do this! You can follow the two people who set this crowdpac up on Twitter: @Krassenstein & @EdKrassen.